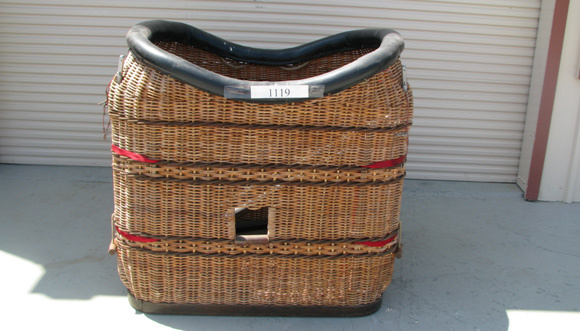 Description: Aerostar Classic Hot Air Balloon Basket. Airworthy. Very good condition. 125 hours on basket.